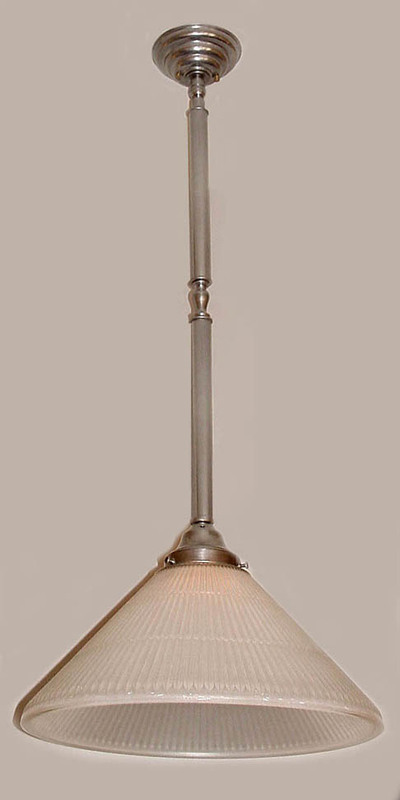 A great light as a kitchen island light or for your dinette. or card table. Also good for kitchen task lighting. Make it short... make it long... it's all up to you! Our skilled artisans will hand craft it to your personal tastes and spatial requirements.